The Lumia 929 still hasn’t been announced by Nokia but we already have seen and heard tons of the Verizon bound device. 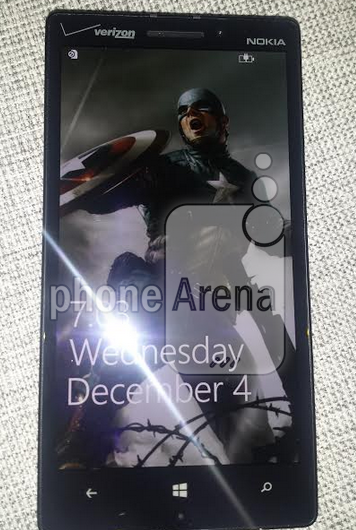 A few days ago, a Lumia 929 was even purchased in Mexico and tons of images we leaked. 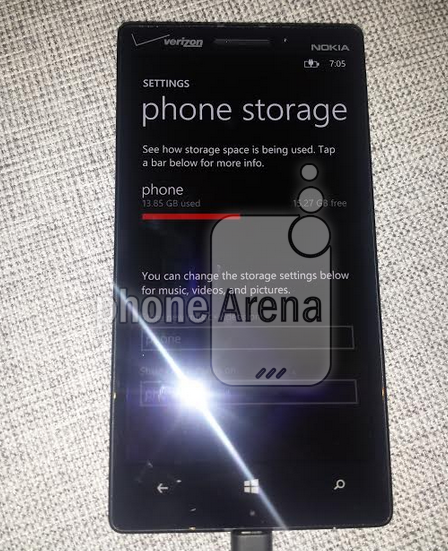 Now, PhoneArena has posted even more images of the Lumia 929.